Facebook account is easy to manage and build a virtual world of friends with similar interests’ group but to have a successful Facebook page one has to find a sound community base to get engaged with. If you own a business page, try to post interesting, crisp and entertaining content. The more the content would be viewed and engage users, Facebook will automatically reward the content of your page through Edgerank algorithm that rewards posts, which get most likes, comments and shares by putting it out on your friends’ newsfeed. Beware of longer posts. With each post you are earning reliability and better reach with your target groups. 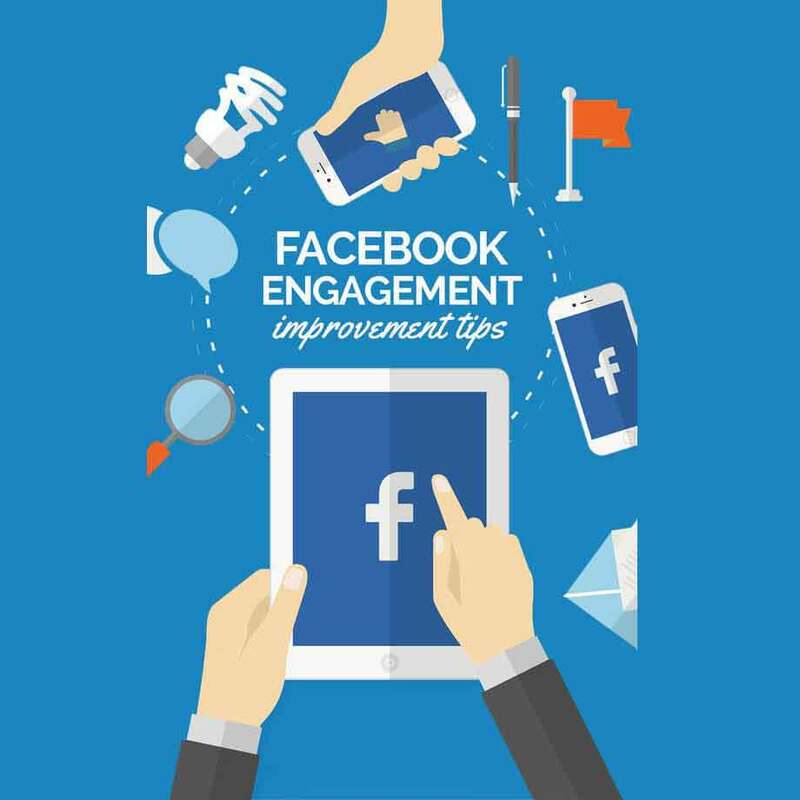 Facebook Page Insights are helpful to guide you about the peak times for optimum attainment of engagement with the users, therefore, should be monitored on a regular basis. Currently existing friends and groups are effective enough to increase your reach within your community and also multiply the possibilities of wider reach with other customers, business and industry partners. Inviting and adding more friends and groups would certainly improve the chances to get noticed and liked by the targeted ones. The strategy is to make your Facebook page inviting in terms of content, product or service it’s offering. Using data as a tool to engage discussions on various topics related to your target community by including hash tags will make the interaction appealing to the users. Once you get them involved with your content, you will earn their loyalty gradually. To run a contest, you need to offer something quirky yet relevant to your target audience. It must encourage them to participate and contribute willingly. Always share the results with your friends. You should use Facebook ads to promote your contest and if using an app then it must be mobile-optimized. Apart from the above tips, promote your Facebook page everywhere, use all Facebook Social Plugins like Facebook Page plugins, that can embed and promote page on your website; and Comments plugin, that enables the users to comment on the site by using their Facebook account.